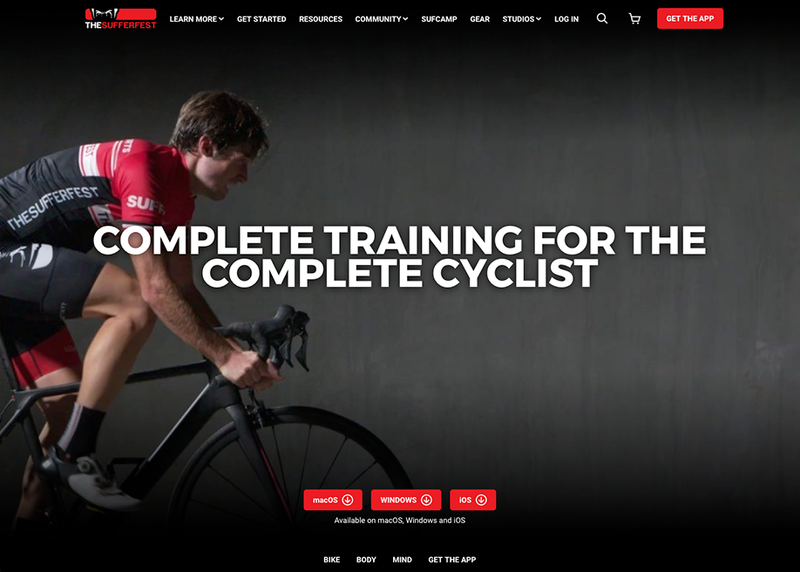 Isolary worked with The Sufferfest to build an e-commerce based promotional site for the ultimate cyclist training app. Bike, body & mind. Complete training for the complete cyclist.